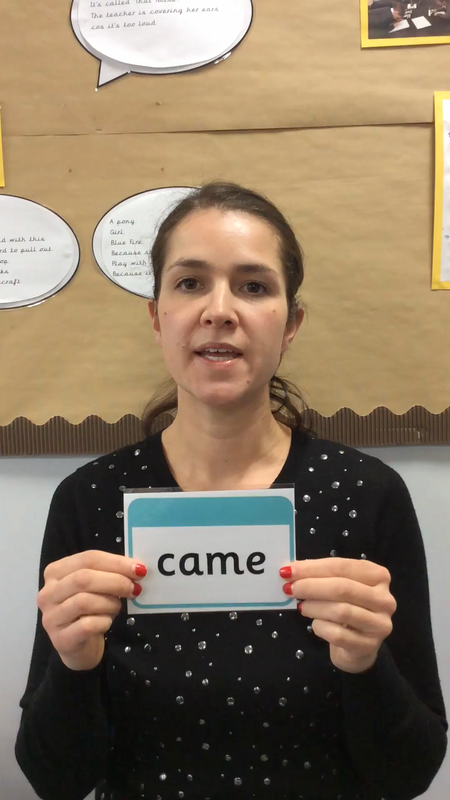 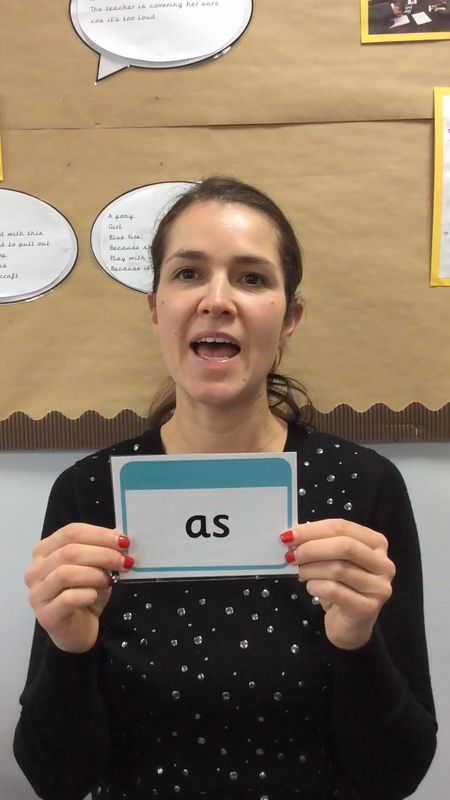 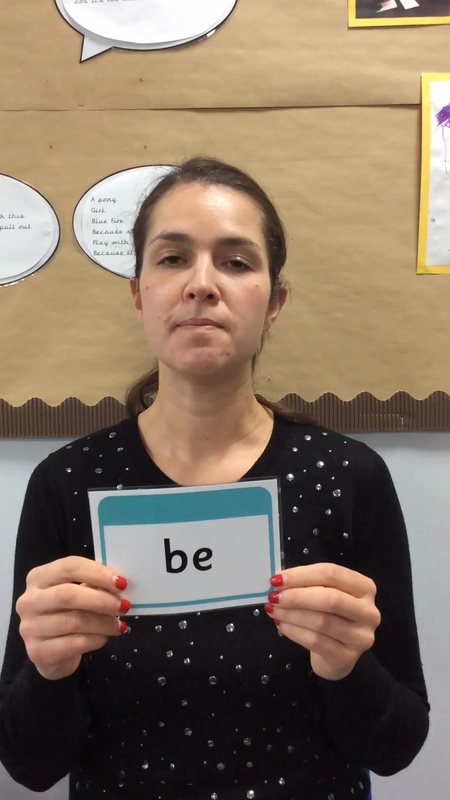 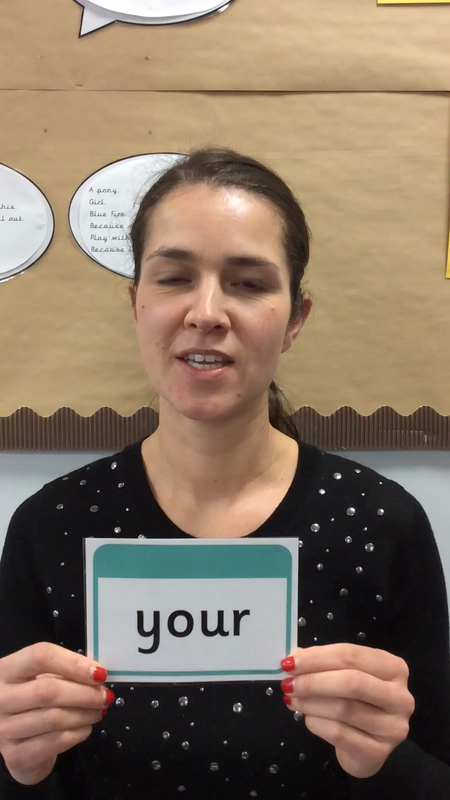 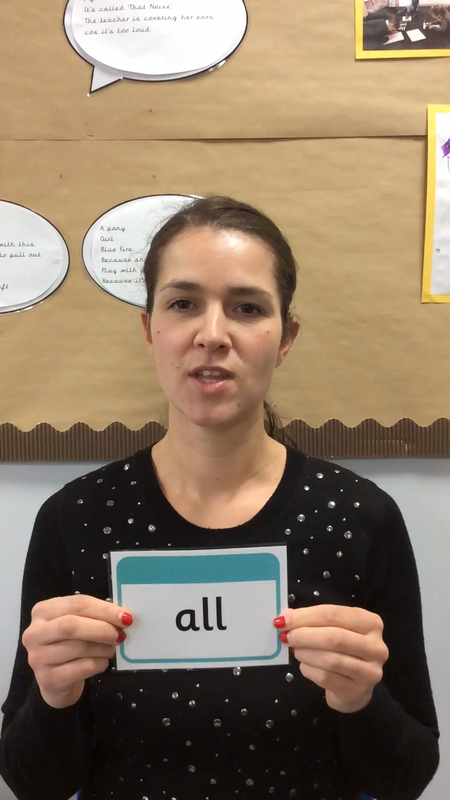 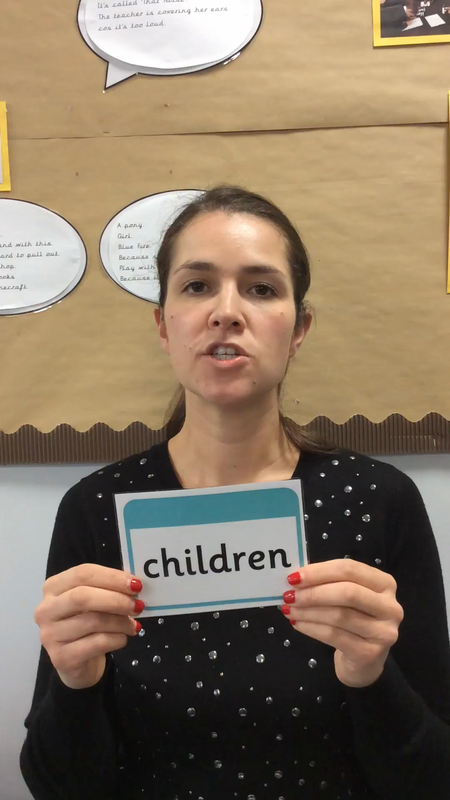 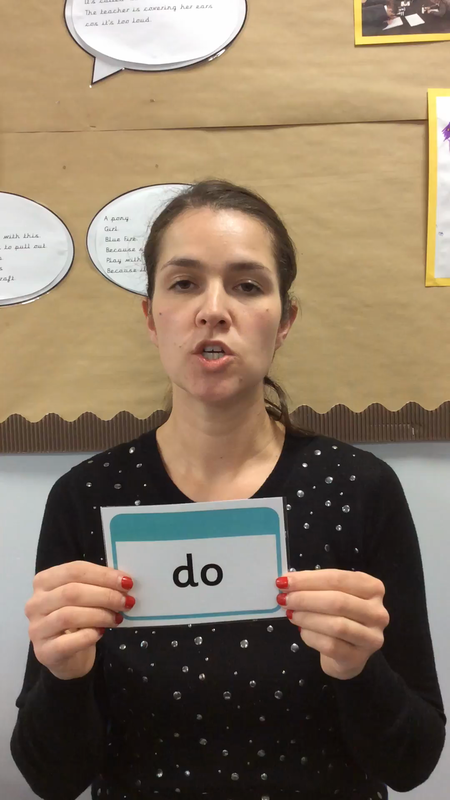 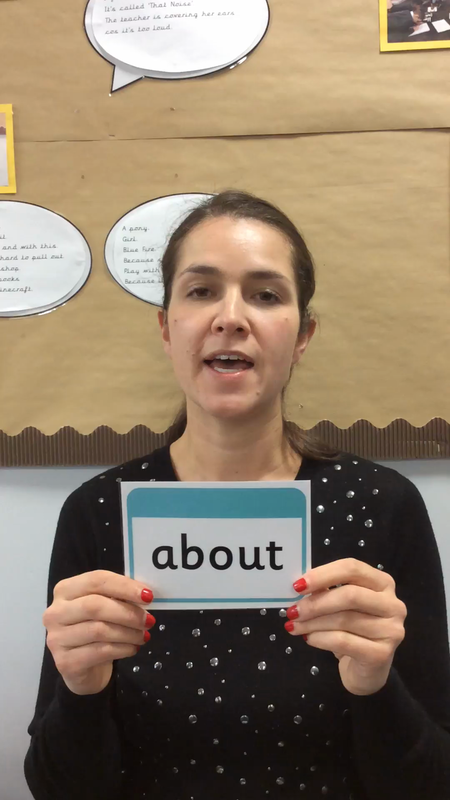 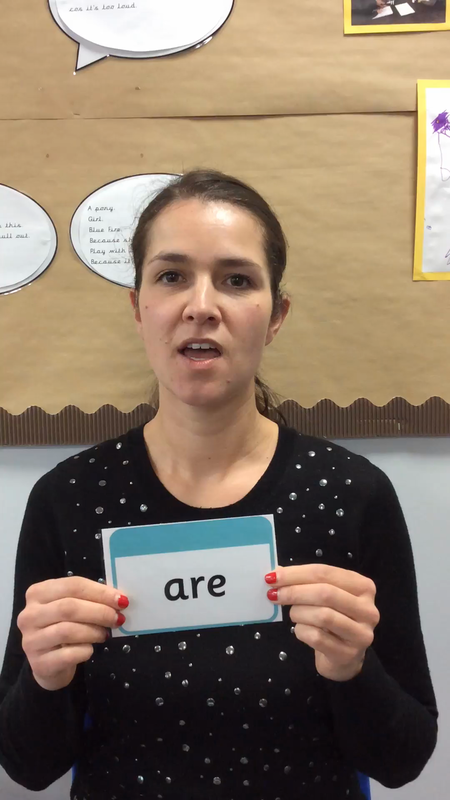 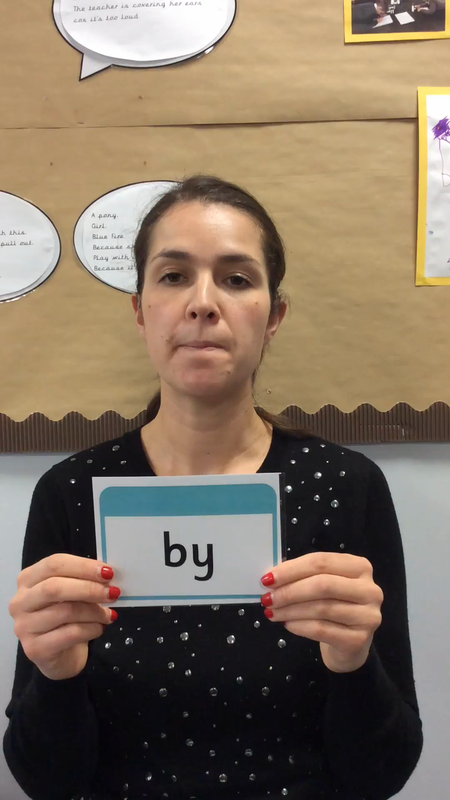 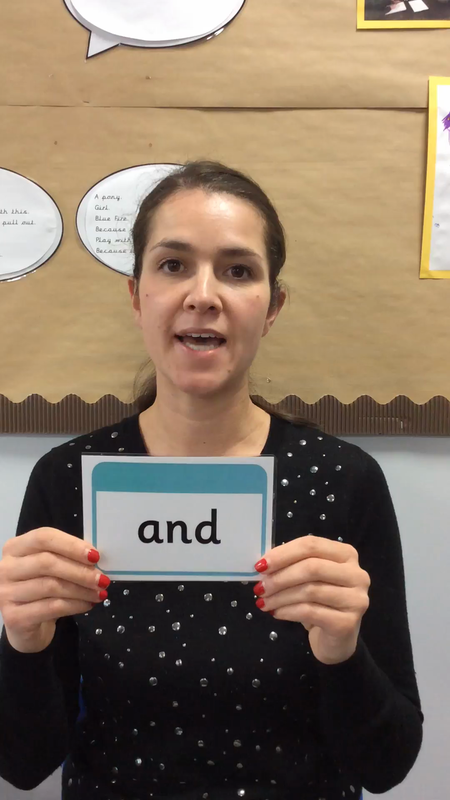 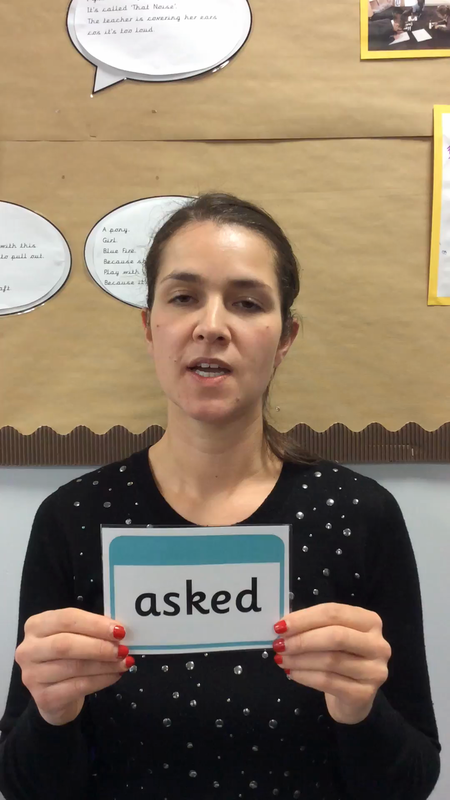 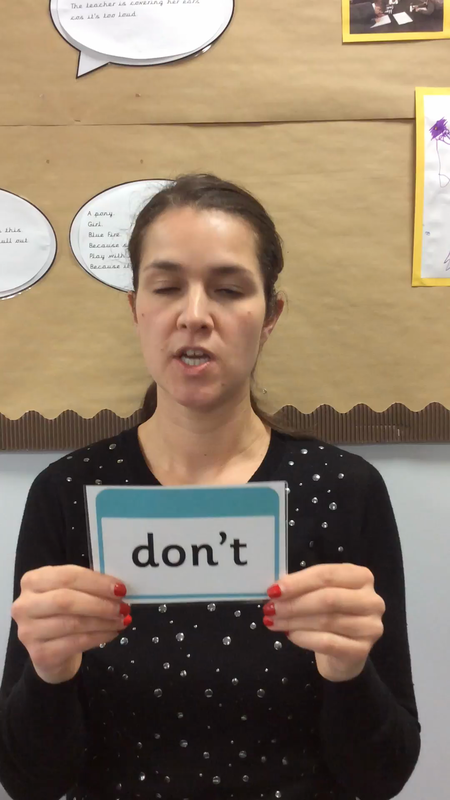 We have put together a video collection of words that the children will be learning to read by sight - they should be able to read these words instantly without using their phonics skills, or breaking it into sounds. 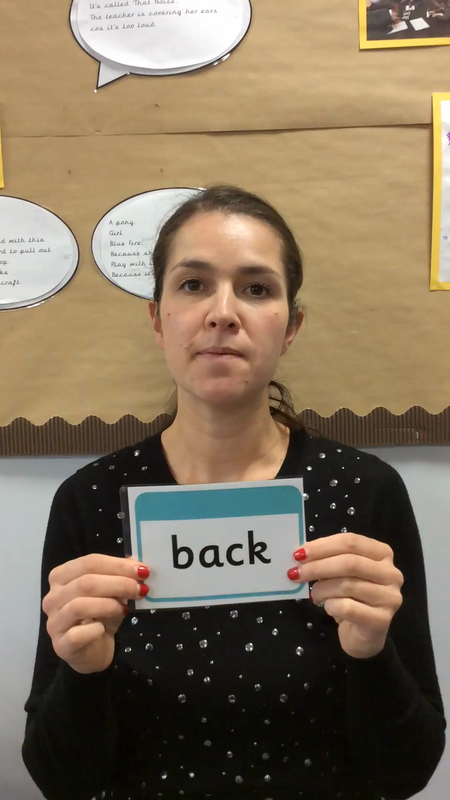 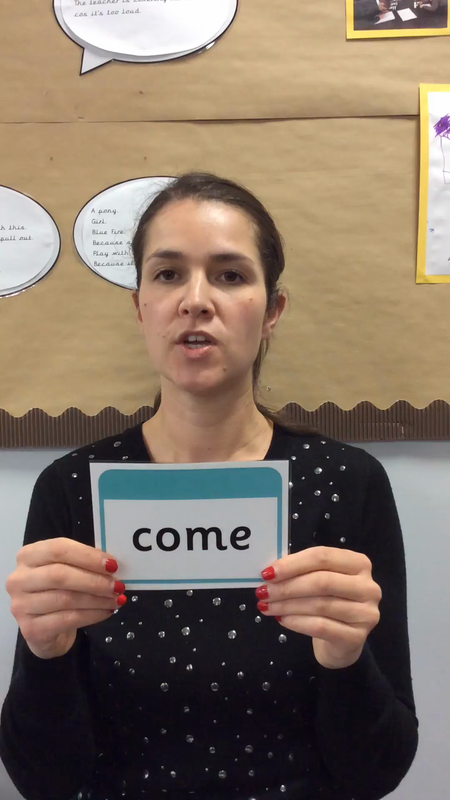 These words are those that the children will come across a lot in their reading so please help them to read these high frequency words as quickly and confidently as possible with lots of practice. 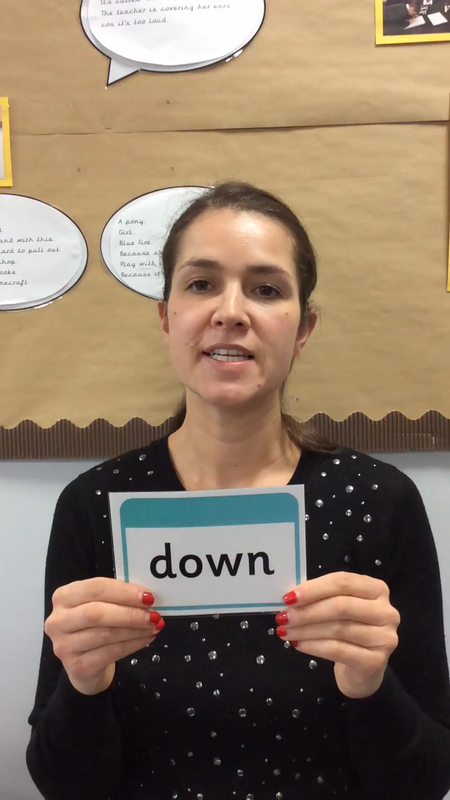 We sometimes call them 'red' words in school so that the children are reminded they cannot use their phonics strategies to read them.